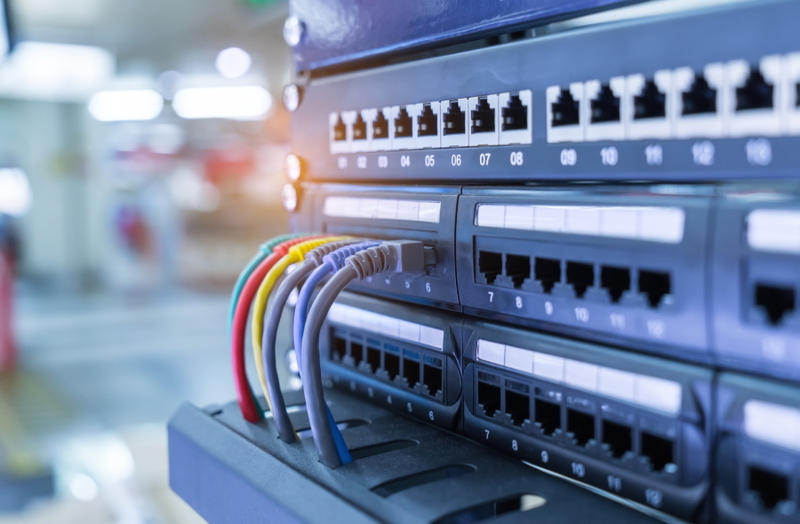 Having an up to date and secure computer networking infrastructure in your business premises will highly benefit you and your employees perform their day to day business tasks. 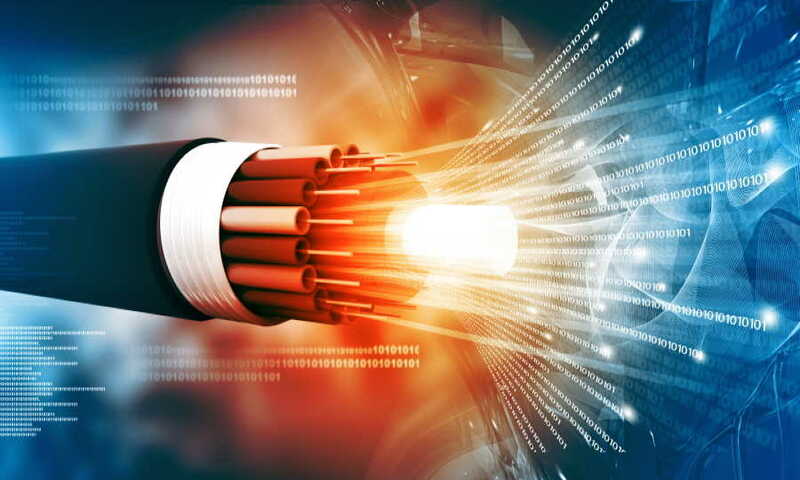 Our networking solutions use the latest gigabit and ten gigabit (fibre) connections, switches and routers, meaning you have faster access to your data and services. We can install an enterprise grade firewall and intrusion prevention system (IPS) to keep your network secure from hackers and malware. 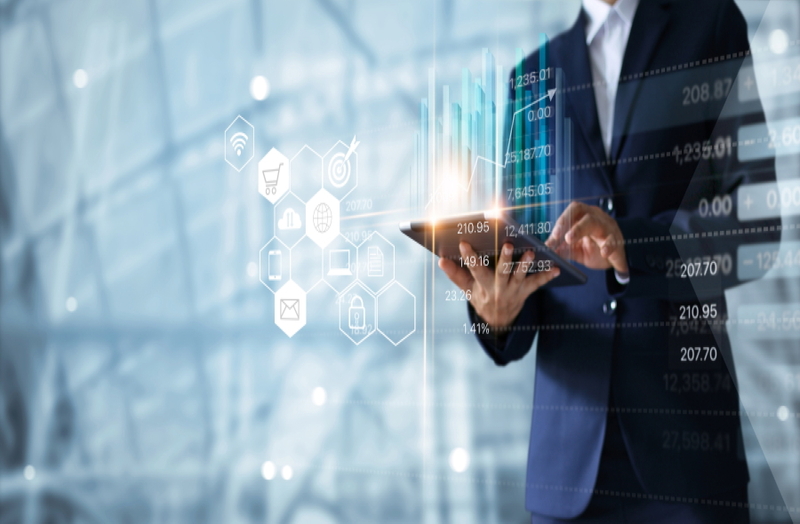 Remote access to your business’ internal network and data is an important and useful feature that every business can benefit from. We use secure SSL/IPSec encrypted tunnels to allow authorised access from external laptops/desktops anywhere in the world that has an Internet connection. This can also be setup on your employees’ mobile phones, allowing simple and effective access when on the move. Remote access can be assigned and restricted to a set of employees keeping your network safe. When you have multiple employees and you get visits from your clients, they will usually expect to have access to the Internet on their laptops and mobile phones. We use the latest Cisco wireless access points to provide fast and secure connections to the Internet. All guests and some employees are separated onto their own private network (VLAN) that has limited or no access to your main servers and computers, keeping your data confidential and secure.